Cowie Scientific designs, develops and manufactures PTFE products supplying a diverse range of global industries, including laboratory, pharmaceutical, process chemistry, biochemical, electrical, flow, temperature measurement, aerospace, general engineering, cryogenics and level sensing. Dedicated solely to PTFE Technology, Cowie’s specialist manufacturing facility, backed by their team of professional, highly qualified engineers and chemists, enables them to offer exceptional value and quality, covering a wide variety of standard PTFE products and diverse options for the custom manufacture of PTFE products and components. 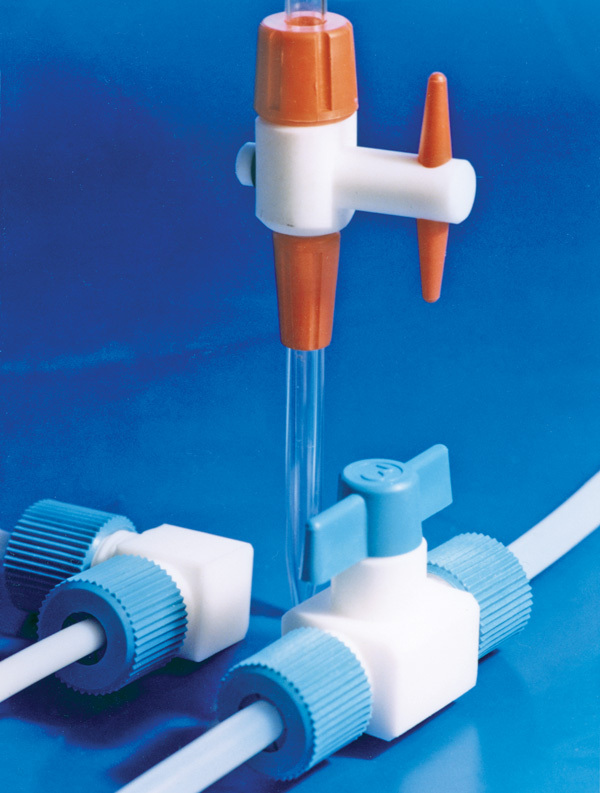 Providing standard and custom/OEM PTFE laboratory equipment for use in chemistry and chemical engineering labs, the Cowie Labware range includes PTFE stirrer bars, stirring equipment, containers, jointware and reactor lids. 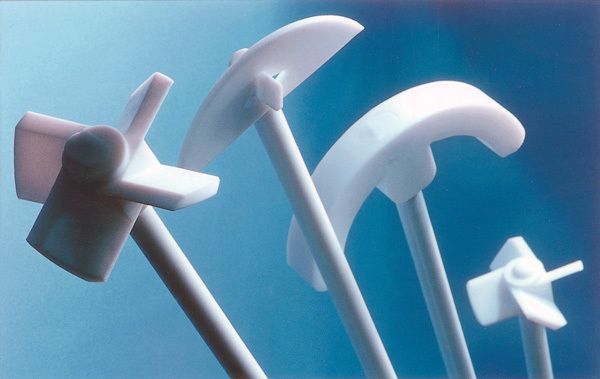 Cowie Scientifc also manufactures custom PTFE products in prototype or volume quantities using specialist compression and isostatic moulding techniques and precision machining. Custom products supplied include PTFE valves, seals, floats and insulators. Cowie Scientific manufacture a range of high quality containers for use in a variety of laboratory applications. 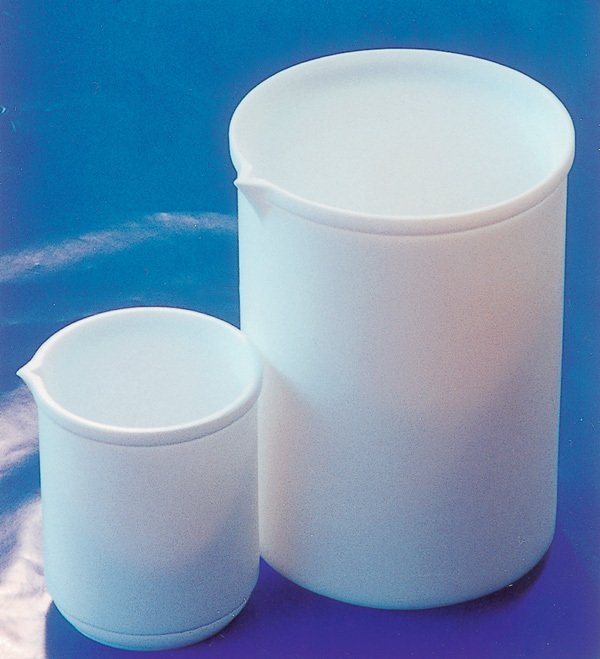 Constructed from PTFE, Cowie containers are designed for increased durability and chemical resistance. The full range includes beakers, bottles, dropping bottles, jars, round bottom flasks, centrifuges and test tubes, evaporating dishes, dippers and ladles, and crucibles. Cowie Scientific produces a number of glass joint accessories which are guaranteed to be completely chemically resistant and inert, and are effective up to temperatures of 280C. 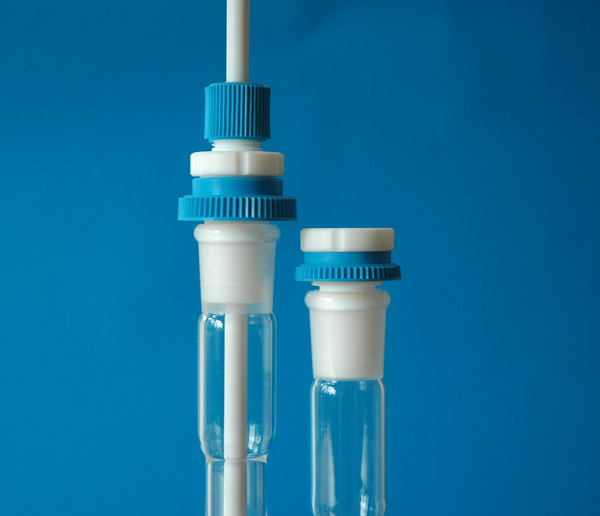 Constructed from PTFE, Cowie joint, thin and rigid sleeves, stoppers and bellows come with a variety of features which make them suitable for professional laboratory applications and environments. Cowie Scientific’s range of high performance and standard valves for use with rigid and semi rigid tubing feature either screw locking or bayonet fitting, with all contact points constructed from PTFE for increased durability and chemical resistance. High performance valves feature a diaphragm valve, a maximum pressure up to 4 BAR at 100°C and 0.5 mm Hg, and can be sterilised at 135C. Cowie connector screw locks hold from 10-1mm Hg, to up to 4 BAR, and their stopcocks are ideal for medium pressure vacuums. Cowie Scientific manufacture a range of PTFE stirring equipment specially designed for professional laboratory applications.Cowie stirring magnets are guaranteed to be inert and leak free, isostatically molded in FDA approved materials, and available with Alnico V or Rare Earth magnets. Their PTFE stirring rods, shafts and adjustable rotors are chemically resistant, can be used up to temperatures of 280C and feature a steel core for maximum rigidity. 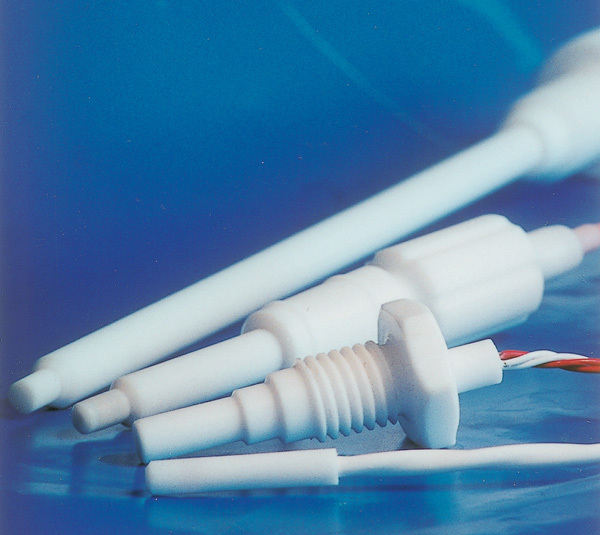 Cowie Scientific PTFE encapsulated temperature probes combine the outstanding properties of PTFE with the accuracy and reliability of platinum resistance and thermocouple thermometry. Cowie’s range of temperature probes are inert to virtually all chemical reagents, non-contaminating, impervious to chemical diffusion at high pressure, wide operating temperature range from -180C to +300C and feature outstanding electrical insulation properties. The Cowie Scientific PTFE Process Chemistry Equipment range is designed to meet the demands of contemporary process chemistry operations whilst also providing a versatile and cost effective means for the assembly of a whole range of components in flanged reactors and similar vessels. Cowie’s PTFE Reactor Lid Systems feature interchangeable port fittings using NPT threads.